Mobile Museum is a three-year interdisciplinary research project focussed on a globally-significant heritage resource – the Economic Botany Collection at Kew Gardens, an assemblage of plant specimens and plant-derived artefacts founded in 1847. 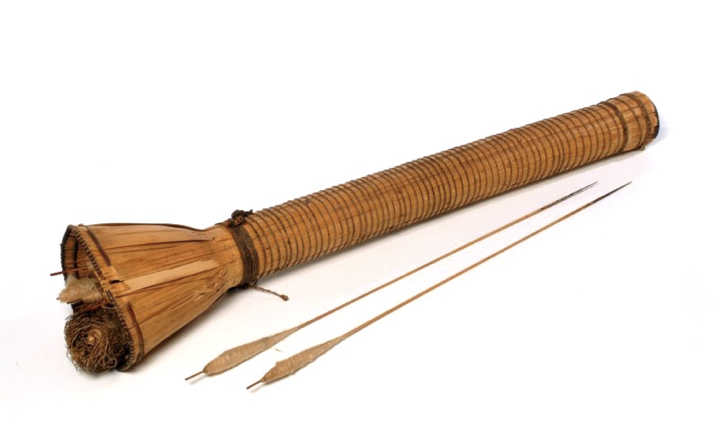 The project is concerned with the movement of objects into and out of Kew, and what these patterns can tell us about the wider role of biocultural collections in the history of science, culture, empire and education. 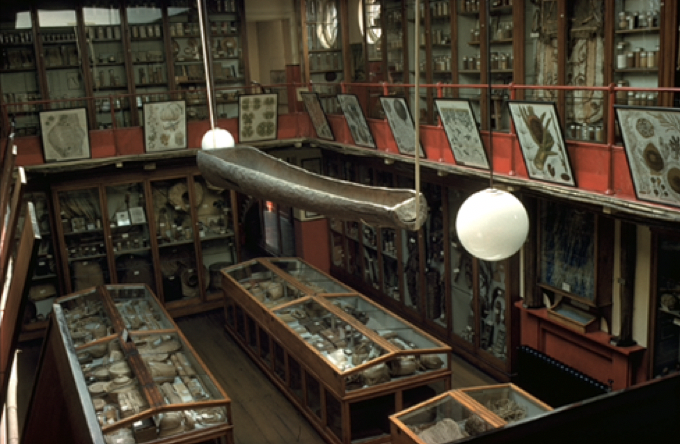 The project will analyse and make available (via the Biodiversity Heritage Library and the project website) key research resources, including material from the Kew Museum’s record of accessions and dispersals. 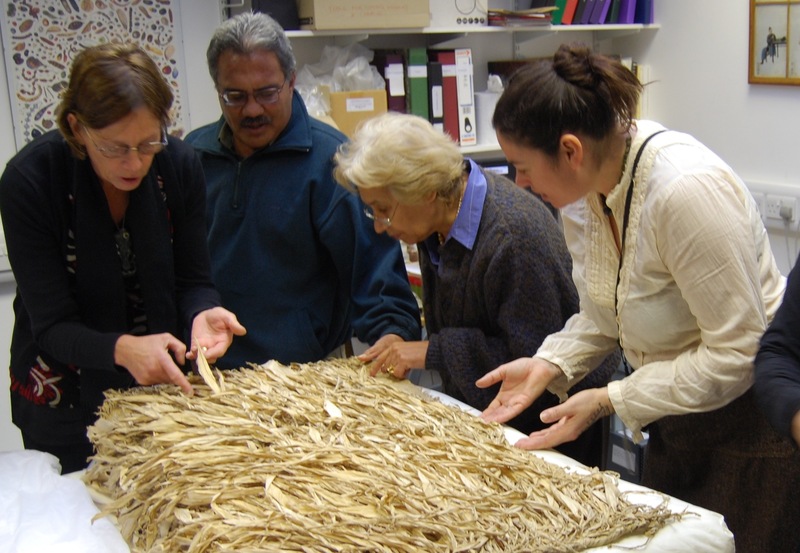 Linking these with other archival materials, researchers will investigate the national and transnational circulation of botanical specimens and cultural artefacts objects over the last 150 years. 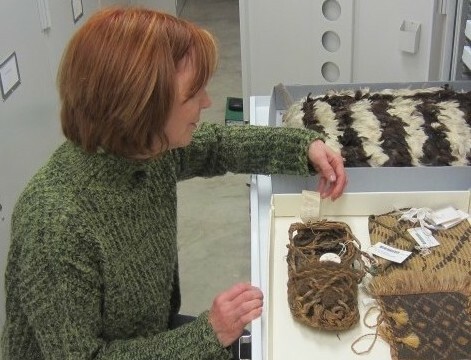 In a global context, heritage biocultural collections are today often underused and sometimes at risk. 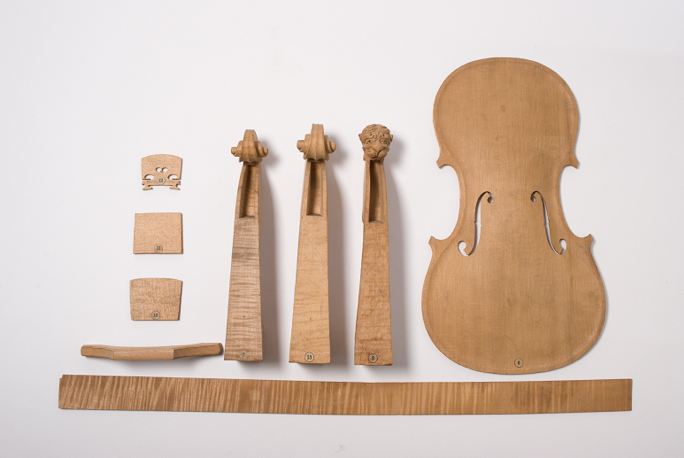 In collaboration with partner museums in the UK, Europe, USA and Australia, we will identify connections between objects currently or formerly held at Kew and those in major collections elsewhere. Workshops with museum practitioners and researchers will enable the sharing of new knowledge and new ways of using these collections today. 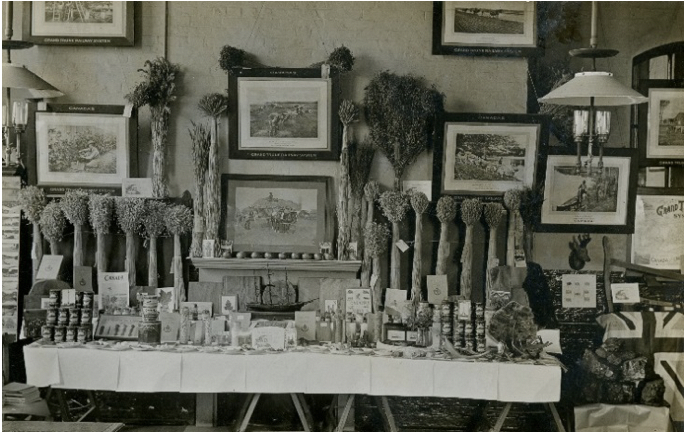 In a national context, the significance of Kew as a source of material for school museums and the wider history of object-based learning from the late nineteenth century is a core research theme. The project is also supporting a contemporary education initiative involving the creation of new school museums for the 21st century. 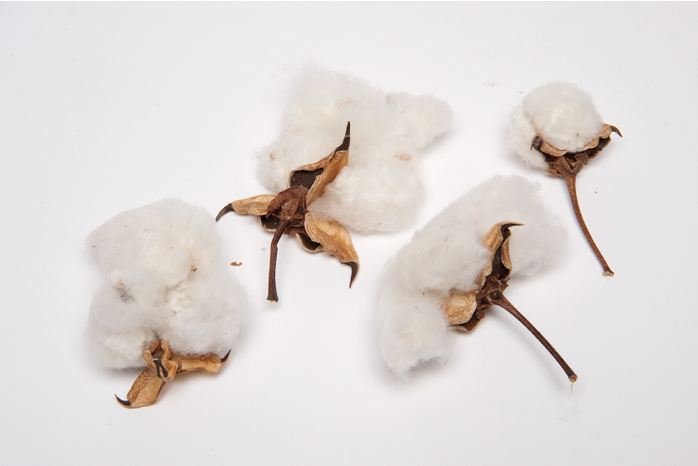 A major project output will be an enhanced online database of the Economic Botany Collection, including, for the first time, information and resources on objects once in the collection but now held elsewhere. 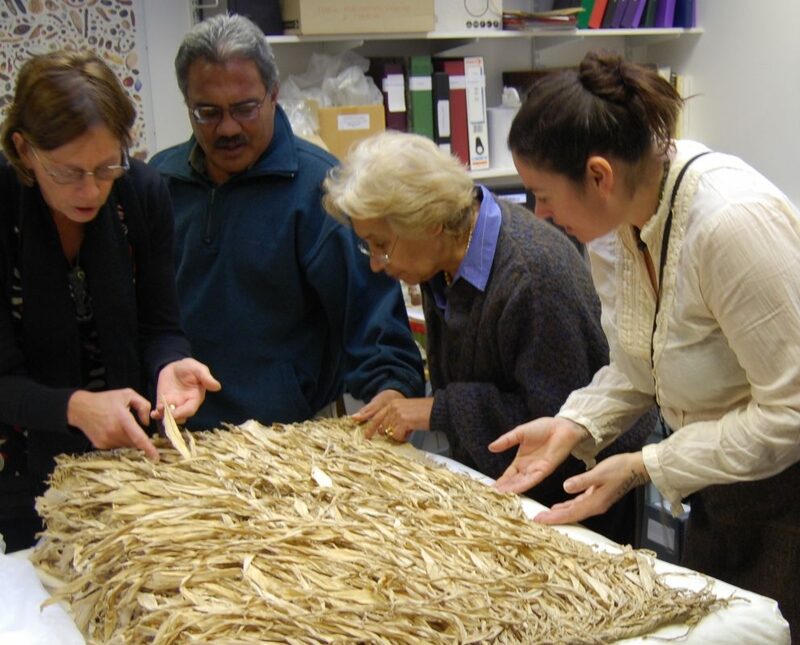 This will provide a lasting legacy to researchers, museum practitioners, source communities and educators. Follow us via our website or on Twitter.